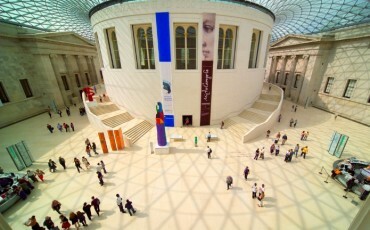 As the national capital, London was central to the British war effort, in both World War 1 and World War 2. In the dimly lit rooms of the capital, politicians faced up to their worst fears and in his secret bunker below Whitehall, Winston Churchill rallied the nation against German invasion. Both wars changed the landscape of the city, but particularly World War 2: many famous landmarks were hit and some areas were so badly damaged they had to be almost entirely rebuilt. The scars of war can still be seen and there are many poignant stories to be told. The Churchill War Rooms – centre of Britain’s decision-making during WW2. 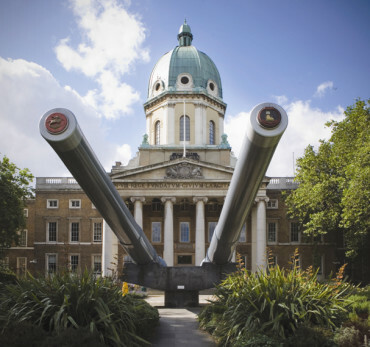 The Imperial War Museum – a museum focused on warfare and conflict from WWI to the present day. 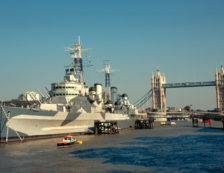 HMS Belfast – a WW2 cruiser which played a key role in the D-Day landings. 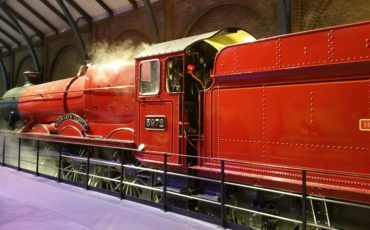 The Household Cavalry Museum – showcasing the history of the Horse Guards. The Cenotaph – the place of national commemoration on Remembrance Sunday. The Grave of the Unknown Warrior at Westminster Abbey – to commemorate those who fell in WWI. 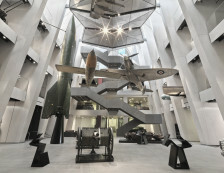 National Army Museum – five dynamic galleries telling the Army’s story. Bletchley Park – just 40 minutes from London – the centre of Britain’s code-breaking operations as featured in The Imitation Game. 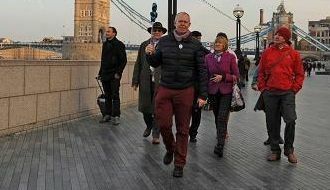 A guided tour of London’s wartime past. Expert knowledge of the City’s military history. Fascinating insights into the political decision-making and Churchill’s Darkest Hour. Inspiring stories of the lives of ordinary Londoners.